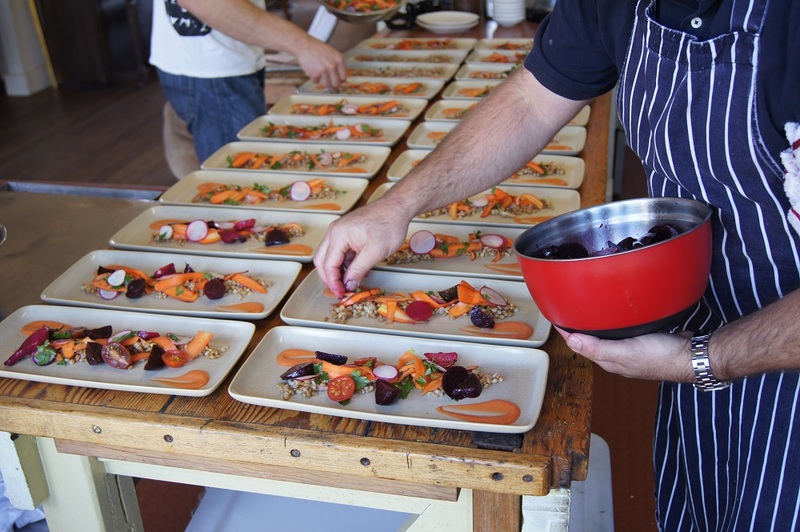 Join us in celebrating the produce of the Wimmera (our backyard) in our very own backyard (The Mount Zero Olive grove). Ex-Movida executive chef, James Campbell joins us from his family farm in the Grampians to provide a delectable menu in his signature Spanish style. Expect great local produce – olives, extra virgin olive oil, five different grains and pulses from the 2015 season, local lamb and turkey. Not ready to go home? How about a camp out? 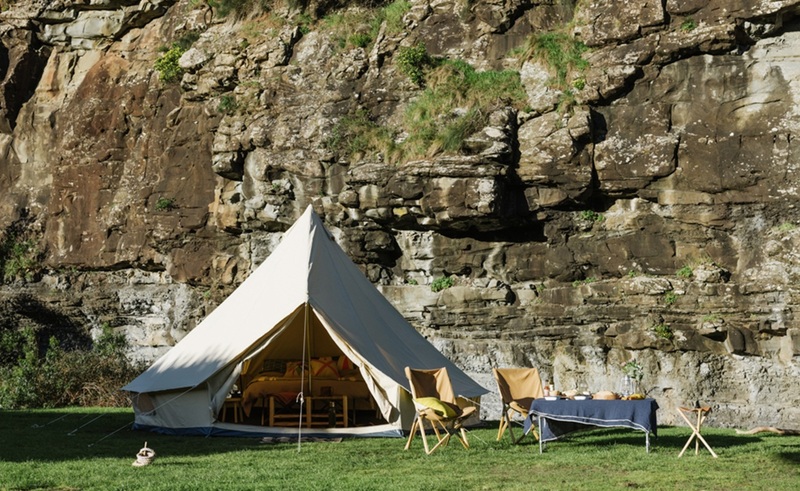 We are offering a special 'glamping' package through luxury camping brand Homecamp! 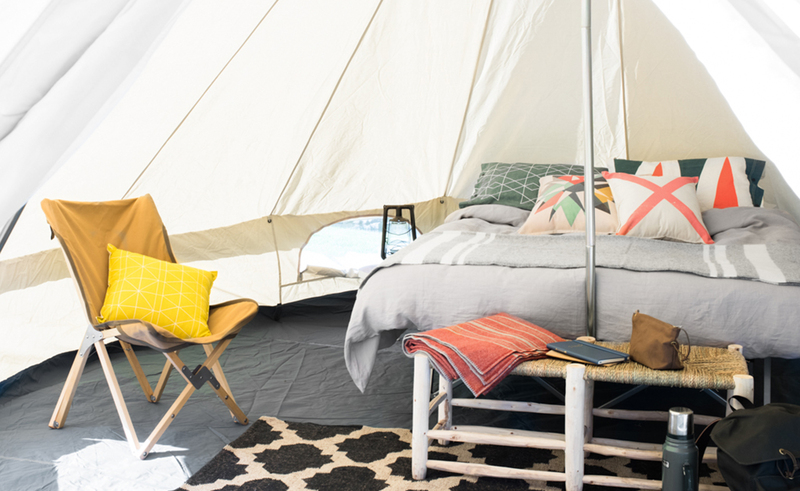 These Homecamp bell tents are really something special, it's camping, but with all the creature comforts of a nice hotel!